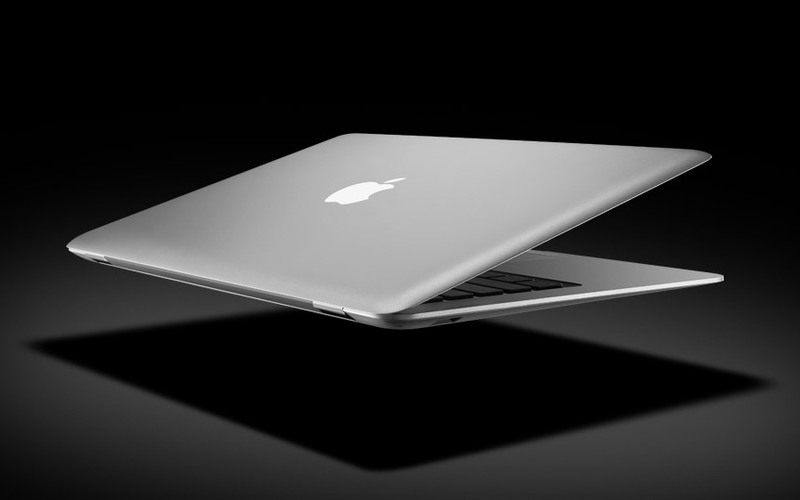 Apple just announced their new MacBook series, which is the MacBook Air. 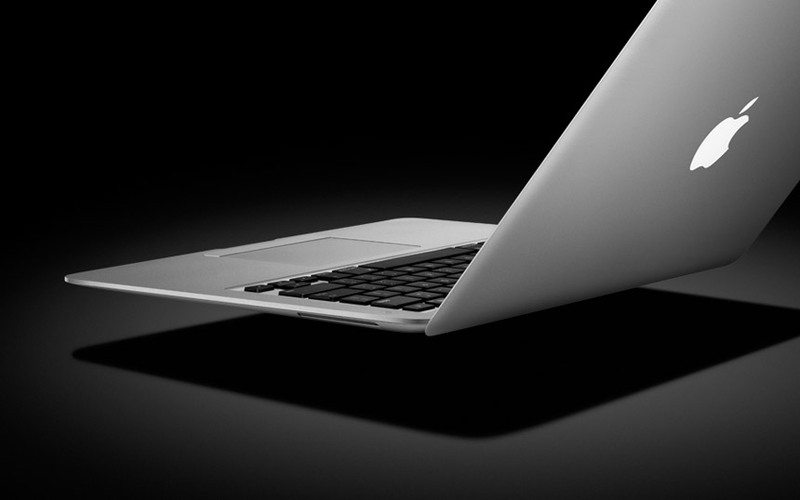 The MacBook Air is the thinnest notebook in the world with the thickness of 1.93cm (when closed). 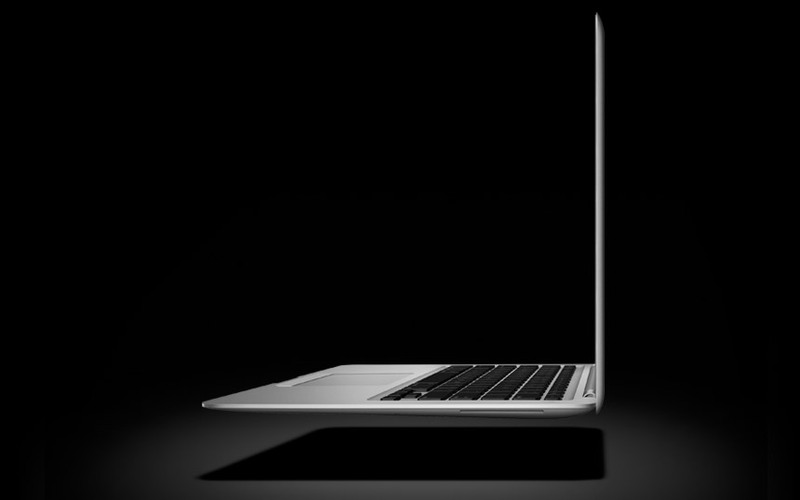 I thought the MacBook was pretty thin, but this one is even thinner! But of course there are some sacrifices for this thinnest. The MBA is lack of built-in optical drive, slow hard disk, no Ethernet port, not user upgrade-able (everything is sealed inside) and also the price tag, USD1799! (around RM5900) For this price tag, you can get a Dell XPS M1330 with better spec, but slightly thicker. 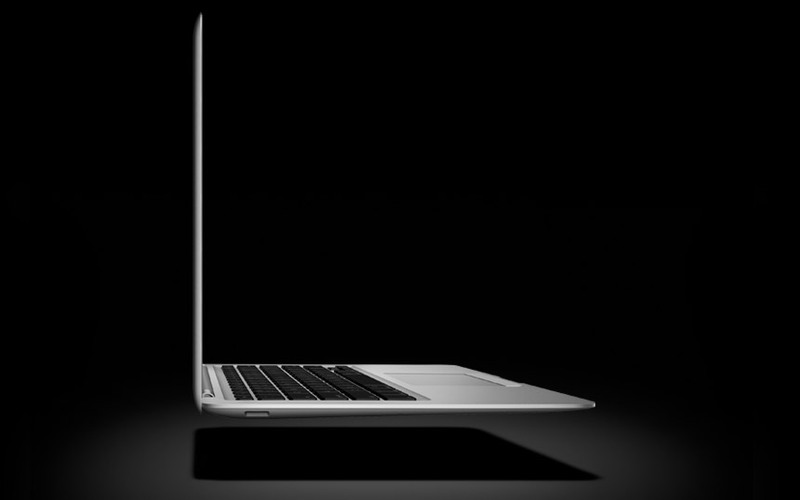 The system specification of the MacBook Air is after the jump. 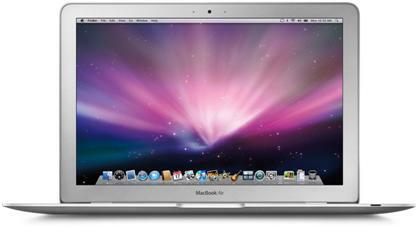 This entry was posted in Technology and tagged apple, macbook air, notebook. Bookmark the permalink.